Contact Us | T. N. Bowes Heating & Air Conditioning, Inc.
At T.N. Bowes, customers are the backbone of our business. If you have a question about any of the products or services we offer, feel free to contact us at any time. We will respond by the next business day if we are not immediately available. 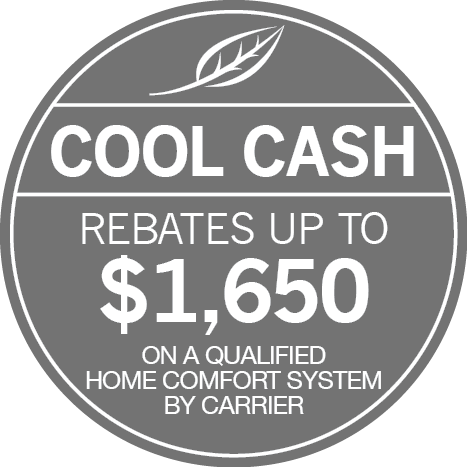 Contact us to request a free estimate for the replacement of a new HVAC system, you may also contact us to request information on our service agreements, or any repair work.